One of the best things you can do as a business owner is to realize that your clients are the reason that you’re in business. 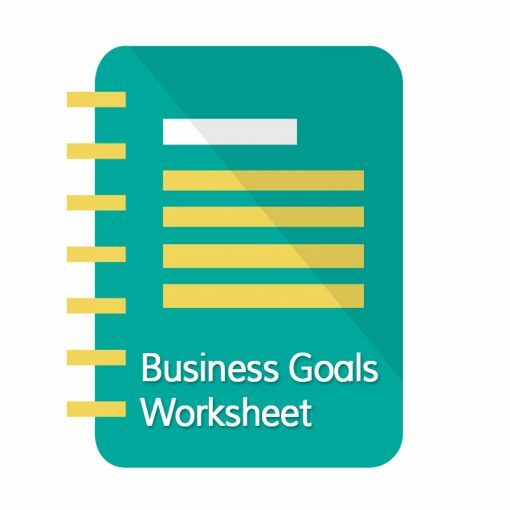 Every business owner starts their business with a certain client base in mind that they want to serve. It doesn’t matter what type of business you have; your job is to provide value to the client. When you focus on that, you’ll naturally make your clients feel special. Often you’ll see discounts for new clients and not anything for loyal long-term clients. You know it’s true. Even internet companies do this. If a current client sees advertisements for huge discounts, it can be discouraging and encourages them to find a new Virtual Assistant. If you want happy long-term clients, offer them specials too. When I was celebrating 5 years in business I did a discount for new clients for a limited time. To make my current clients feel special, I added some free hours onto their retainer for the month to thank them for their business. They were very grateful for this. If you have a particularly extraordinary client, you can highlight them on social media. Mention them, mention how awesome they are, what they do and whatever they’re comfortable with. You actually don’t want to go too far with this, but you do want to continuously wow your clients. The truth is, the bar hasn’t been set that high. If you at least deliver on your promises, your clients will be thrilled because many Virtual Assistant Businesses fall short in the client relations department. Don’t just talk at your clients; talk with them. Depending on your niche you can host regular Q & A live sessions on Facebook Live or via GoToWebinar depending your preference. You can even go live on YouTube Live. So many people make the mistake of thinking they already know what a client wants. But they don’t. Listen to what they say, especially if they have a complaint, and try to understand where they are coming from. Often, they’ll even give you the right solution for the problem. One of the best ways to make your clients feel special is to communicate regularly with them. 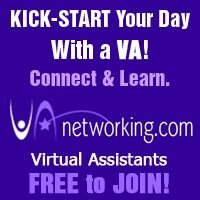 If you are a Virtual Assistant then this is simple, because you probably don’t have that many clients. Send notes, holiday cards, birthday cards, thank you notes for referrals and more. If you have a larger client base, you can use a card service like SendOutCards. 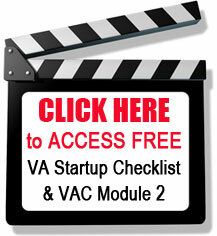 So many VA companies today fall short on customer service. 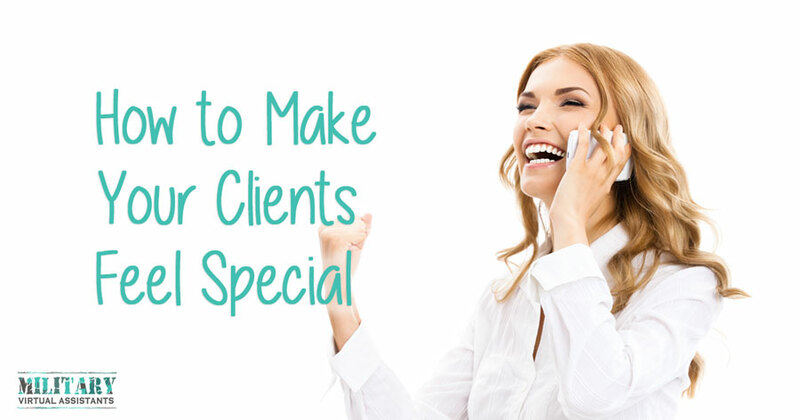 If you really want to make your clients feel special, just be good to them. Provide value to them. After all, without them, you would not be where you are.